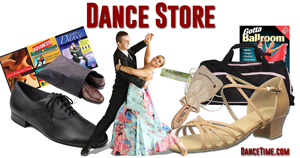 Learn Argentine Tango volume 5 contains 49 minutes of video with clear, detailed instruction in English. 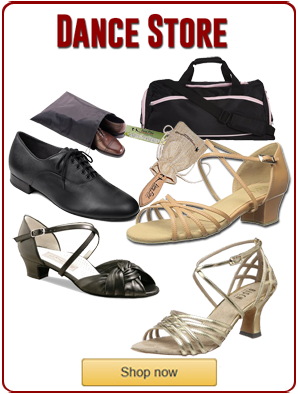 Covers in detail the tango posture, walk, torsion, pivots, the embraces, ochos, crossing and more. 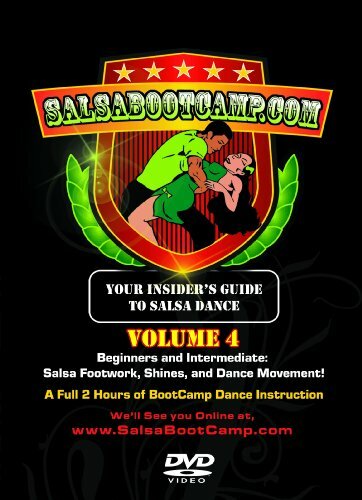 Includes exercises that you can practice on your own to improve your dancing. Great for any level of dancer wanting to improve their technique.